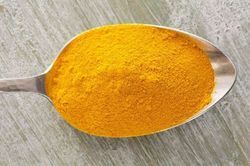 Offering you a complete choice of products which include chloroauric acid, gold chloride, gold metal powder, gold bromide hydrate, gold iii chloride hydrate and gold iodide. 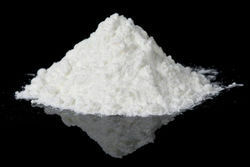 Our organization is engaged in offering a vast range of Chloroauric Acid to our valuable clients. This exclusive product is processed by our qualified professionals using high grade chemical compounds. Our product is inspected on various parameters in order to maintain its compliance with universally accepted norms. In addition to this, the offered product can be purchased at market leading rates within the promised time - frame. Fostered with enormous business industry understanding, we have been occupied in presenting to our customers an inclusive range of 25% Gold Chloride. The metal is lustrous, bluish white, extremely hard and brittle even at high temperatures. It has the highest melting point and lowest vapour pressure of the platinum group metals. The metal is very difficult to fabricate but can be sintered in a hydrogen atmosphere at a temperature around 2000°C. The solid metal is not affected by air at room temperature but the powdered or spongy metal slowly gives off osmium tetroxide, which is a powerful oxidising agent, and has a strong smell. The tetroxide is highly toxic and boils at 130°C. We the leading manufacturers of Gold Bromide Hydrate. 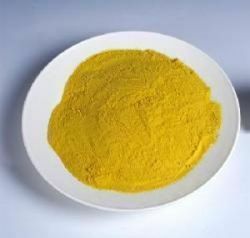 Top quality Gold Chloride (99.5%)for sale at affordable prices. 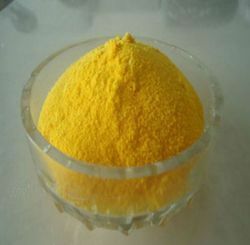 We the leading manufacturers of Gold Iodide. 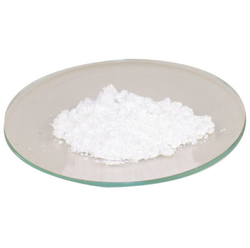 We are the leading manufacturers of Potassium Gold Chloride to our valuable clients. Gold has always been the one precious material people like best. One of these special uses of gold refers to what is called ‘nano gold’. 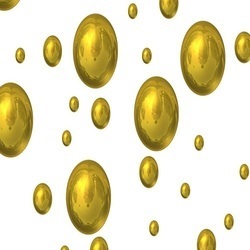 ‘colloidal gold’ or ‘gold nano particles’, i.e. 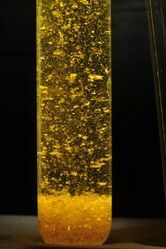 sub micrometer sized particles of gold dispersed in a fluid, usually water. 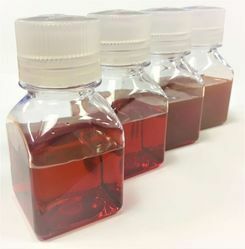 Gold Nano particles have unique physical, chemical and biological properties such as inertia, stability, bio compatibility, low level of cytotoxic and others, cause significant medico biological potential of gold nano particles and utilized in high end applications such as organic photovoltaic, sensory probes, therapeutics, drug delivery, electron microscopy, electronic conductors and catalysis. effective for use and safe in application. 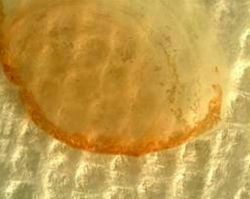 We the leading manufacturers of Gold Colloid. 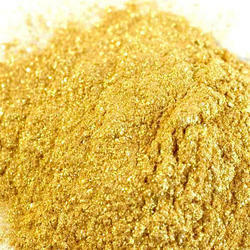 We the leading manufacturers of Gold Cyanide. 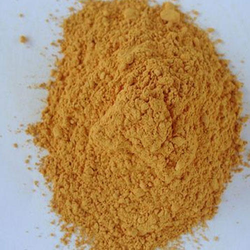 We the leading manufacturers of gold oxide. Looking for Gold Chemicals salts ?